even more sense. Fred VanVleet will miss at least 3 weeks with a partial ligament injury to his left thumb. Hi~ please cancel my subscription:Team Choice- Atlanta Hawks (Monthly), thank you!! 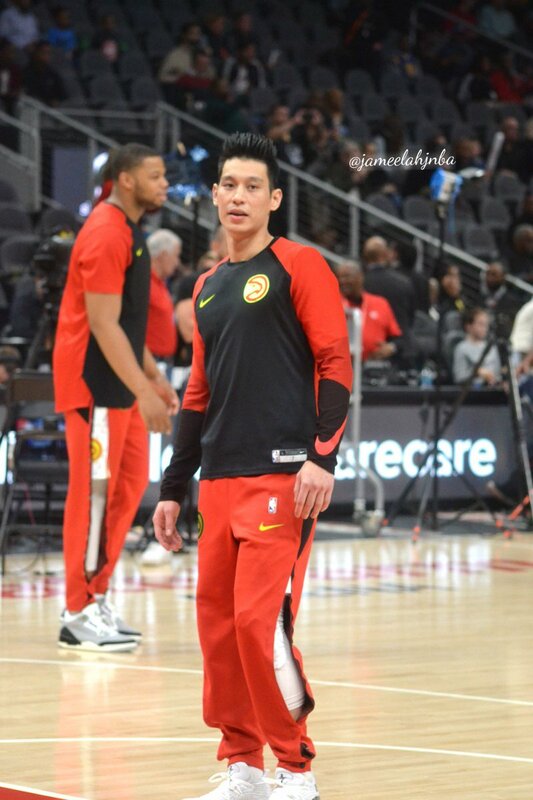 Good luck to @JLin7. What a good guy and mentor to @TheTraeYoung. 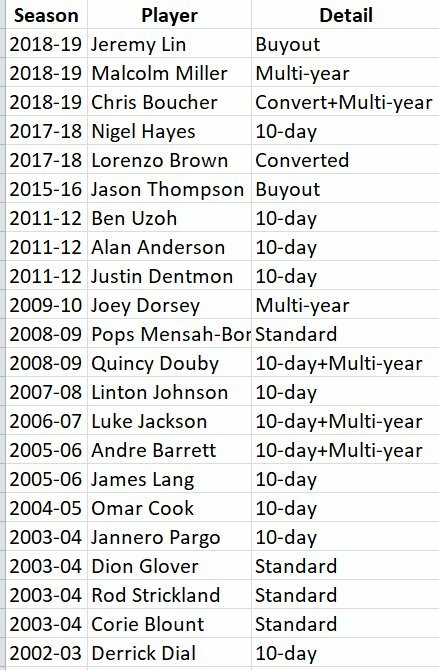 I’ve seen a lot come and go over 34 seasons. He was one of the best. Just caught up with DeMarre Carroll, who was teammates with Jeremy Lin in Brooklyn last season, though they only played 1 game together. He raved about Lin, said the Raptors are getting a really good player and an even better guy. What does Jeremy Lin bring to the Toronto Raptors? I've gotten like 400 new followers in the last 3 hours. From this point forward I'll only be tweeting about Jeremy Lin. Nurse mentioned 3 guys that could fill in at PG behind Lowry and in the absence of VanVleet tonight: Pat McCaw (who was a PG in college), Siakam and Kawhi. Lin gives the @Raptors a lot more Offensive options & shooting than Wright – and for what he gives up on D – the Raps have enough around him now to balance it out! Lin is an excellent addition for the Raptors. Media availabilities are about to get a lot more crowded. When Linsanity was a thing, Knicks in town meant a full on circus. 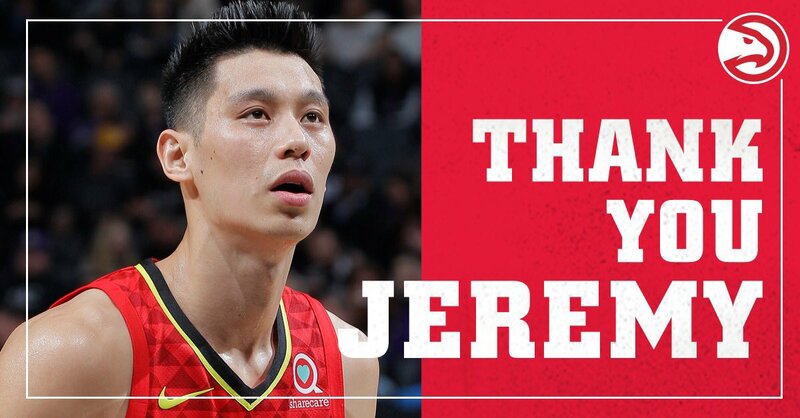 Sad to have to bid @JLin7 goodbye. Family favorite in our household. Until we meet again. 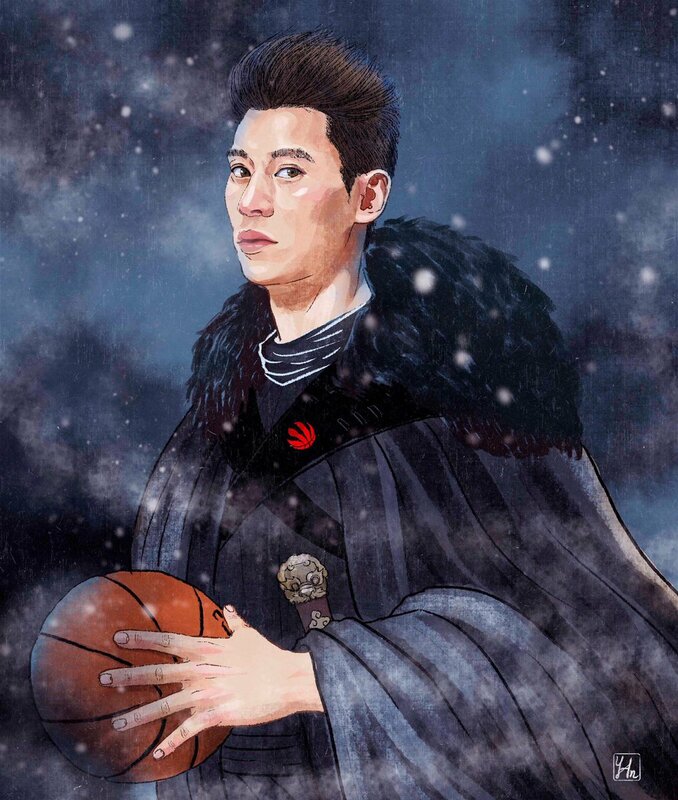 But on a serious note, I think it's great that Jeremy Lin is on his way to Toronto. He's worked tremendously hard, and he has some of the most diehard, loyal and passionate supporters I have ever seen. Wishing him the best. Nets coach Kenny Atkinson on Jeremy Lin, who he worked with in Brooklyn and NY. Here's more on the move. David, the nephew of Toronto Raptors head coach Nick Nurse, uses wearable technology and customized plans to ensure that each player he works with is “functioning at optimal capacity. This is without a doubt. Hopefully I’ll catch up with you soon to tell you about some of the great stories Lin told Trae. My son said he’s got even more respect than he already had after hearing stories of Lin at Harvard and early years in Oakland with Steph. Can someone please tell Carmelo that Jeremy Lin is wanted by a top contender while he remains unemployed.